IDF cites 'irregular' activity by Iranian forces in Syria in changing directives to protect civilians from potential Iranian attack. 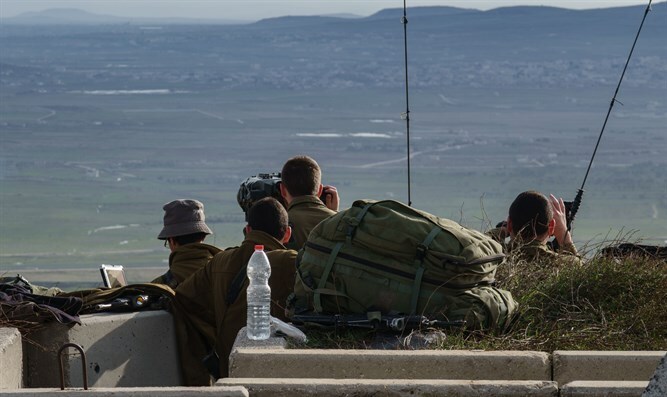 "Following the identification of irregular activity of Iranian forces in Syria, the IDF (Israel Defense Forces) has decided to change the civilian protection instructions in the Golan Heights and instructs local authorities to unlock and ready shelters in the area," the army said in a statement. The announcement came shortly before US President Donald Trump made public his decision to withdraw from the Iran nuclear deal.